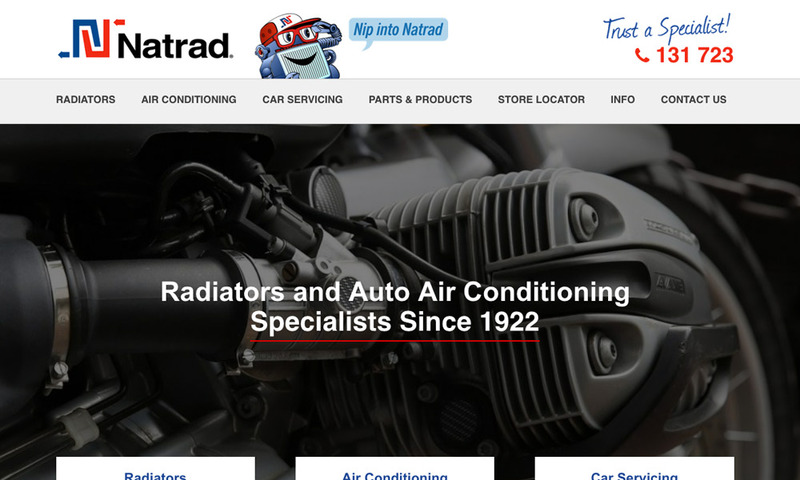 Natrad Radiators & Auto Air are Australia’s most trusted auto cooling specialists, with around 70 stores nationwide. We are the market leader in radiator and air conditioning repairs, replacement and maintenance, expertly servicing retail, trade and large industrial accounts. 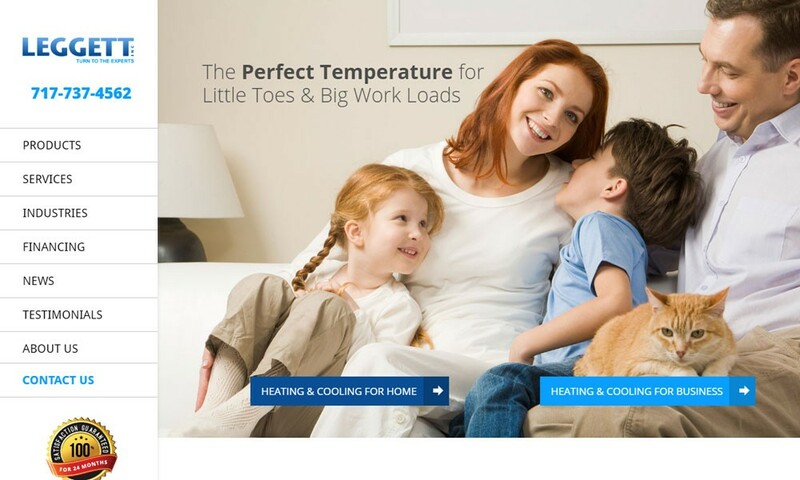 Natrad are supported and owned by Australia’s premier radiator manufacturer, Adrad, whose products are synonymous with exceptional quality.